The ongoing uprising in Kashmir has relaxed only minutely, but festivity engulfs Loswani village. At least a thousand people — both Muslims and Sikhs — started arriving at the bride’s house early on the wedding day. 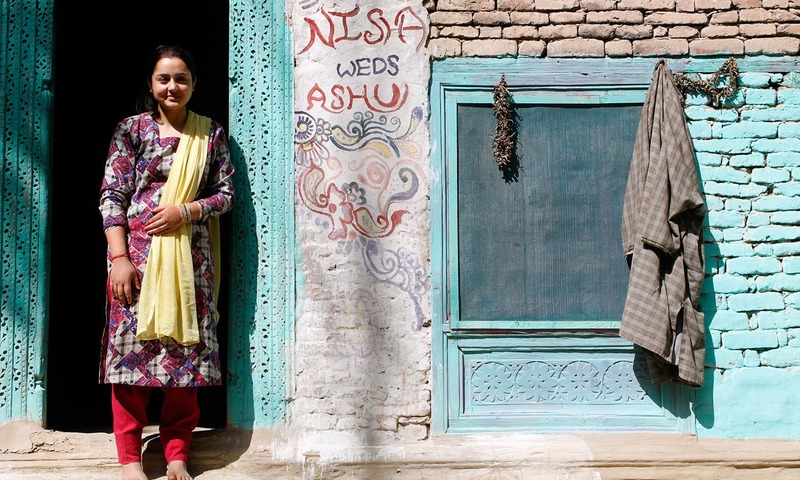 The bride’s sister Neha has many Muslim friends, both male and female, at her college in Pulwama town. “Each one of them worked very hard for the wedding,” she says. Her female friend smiles and hugs her. “She was wearing a sari, everyone thought she was a Pandit lady,” says Neha. Young girls do the bride’s make-up, men decorate the house and women — Muslims outnumbering the Pandits — perform wanwun, or traditional folk songs.